As an independent insurance agency, our goal is to assist you in your personal insurance and small business insurance needs. We will help you manage and plan for all your potential risks. 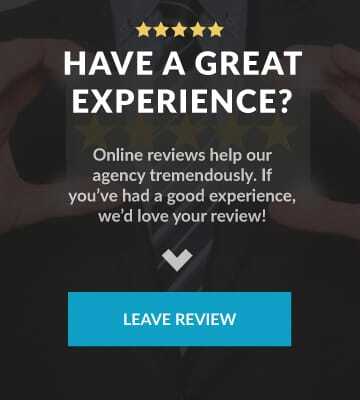 Unlike most insurance agents who only represent one company, we represent many, giving us the ability to find just the right protection for you with products and companies that are simply not available to most agents. Also, as independent agents, we do not work for any insurance company, we work for you! Service after the sale is our hallmark, whether in response to an insurance claim, answering your questions or working to make sure that your insurance program keeps up with your ever changing life. We want you to have the confidence in us that your parents may have had and that your children will have when it comes to insuring the important things in life. Why Choose Renu Insurance Group? Many of us have been in the Jupiter/Tequesta area of Florida for many years. Our families grew up here, many of our friends and business colleagues know us well, and we’re very established. 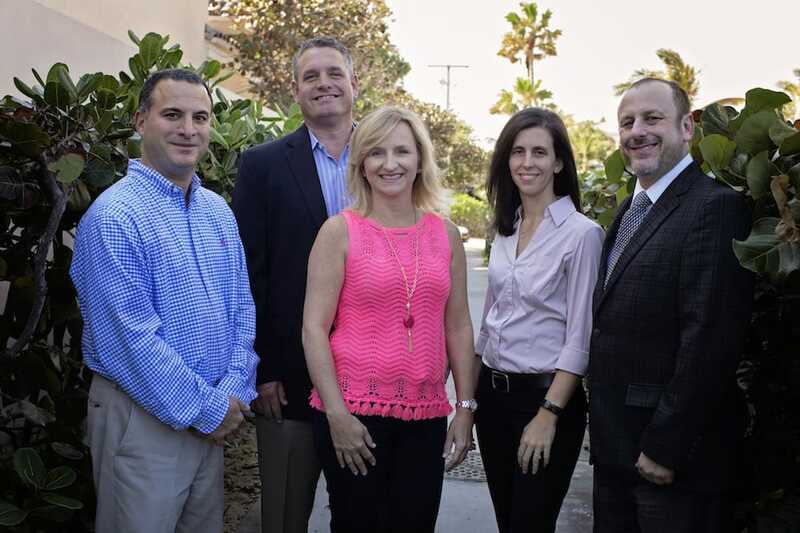 We feature strong Florida insurance carriers. As the economic recovery continues and some insurance companies struggle, our carriers remain strong and stable. Ever wonder how every insurance company can promise that they will save you money? The simple answer is, they can’t make that promise. Each company has their own rates which sometimes are lower, sometimes not, depending on their rating factors for a particular risk. In order to find out which company is best for you, you have to go from company to company, getting quote after quote after quote. 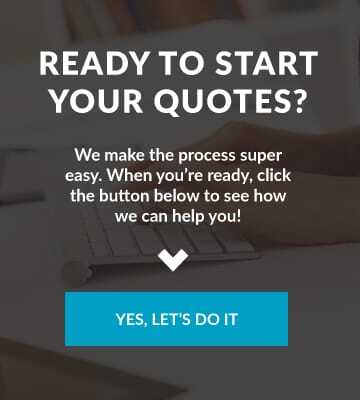 Instead, you could call Renu Insurance Group because we have access to the rates of literally hundreds of companies and products so we do the shopping for you, allowing us to offer the best combination of price, service and stability to meet your individual situation. Are you tired of having to wade through menu after menu of an automated phone system to get a human being just to ask the simplest of questions? When you call us, you get a real live human, every time. While not exactly a novel concept, this type of home-town personal service does not have to be a luxury.